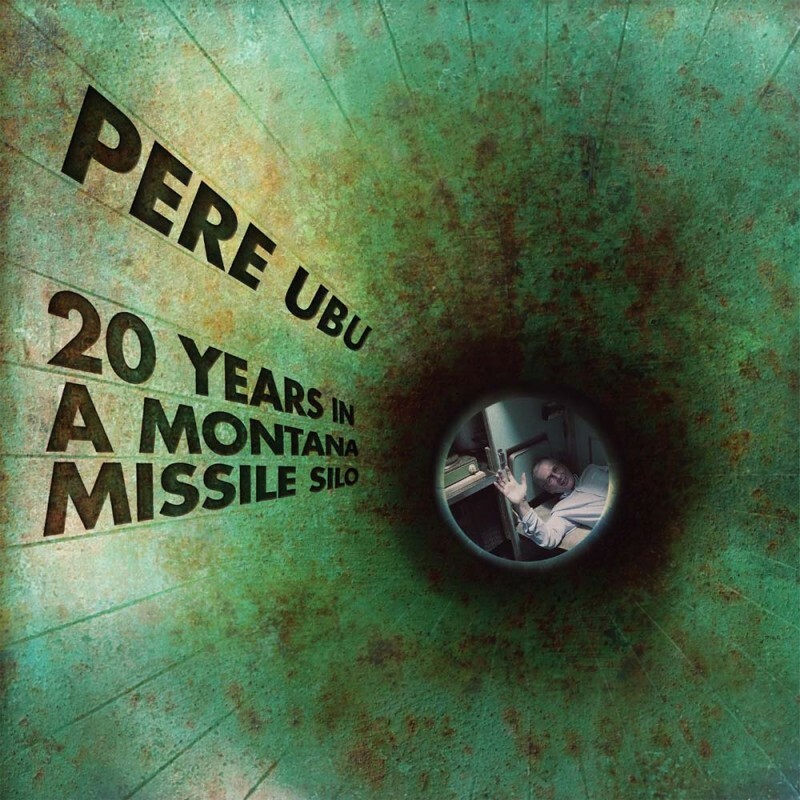 Pere Ubu unveil their new album, THE LONG GOODBYE, nearly two years after their previous record for Cherry Red, 20 Years In A Montana Missile Silo. 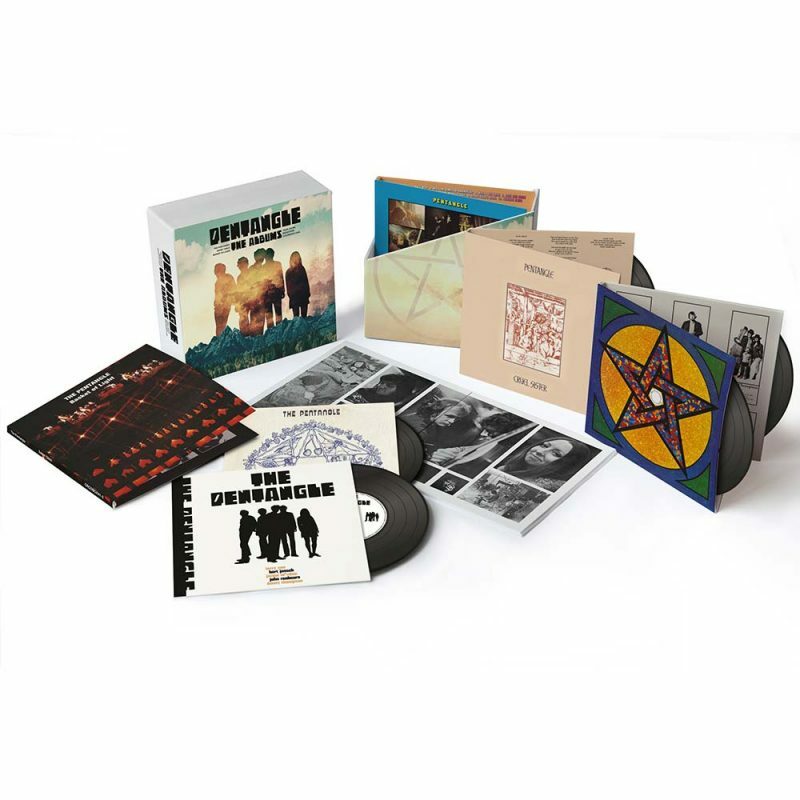 The CD edition boasts a live bonus disc, recorded in December 2018. Former member Chris Cutler rejoined David Thomas, Gagarin and Keith Moliné to play the entire album to a packed theatre in Montreuil, Paris. 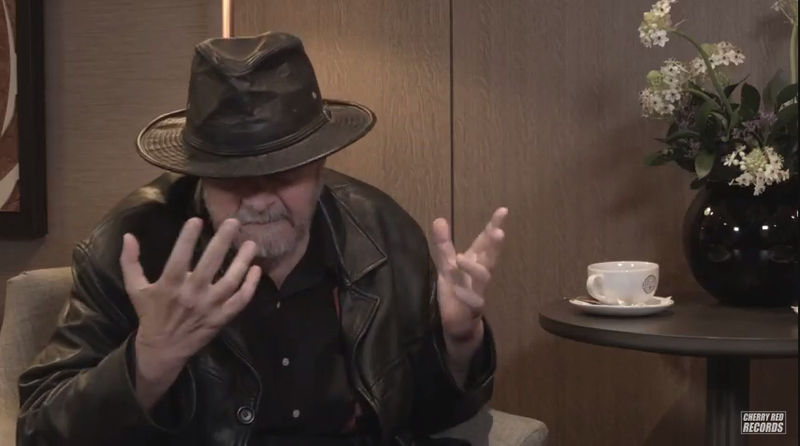 The show also included the seminal Pere Ubu classic ‘Heart Of Darkness’ and Neil Young’s ‘Running Dry’. 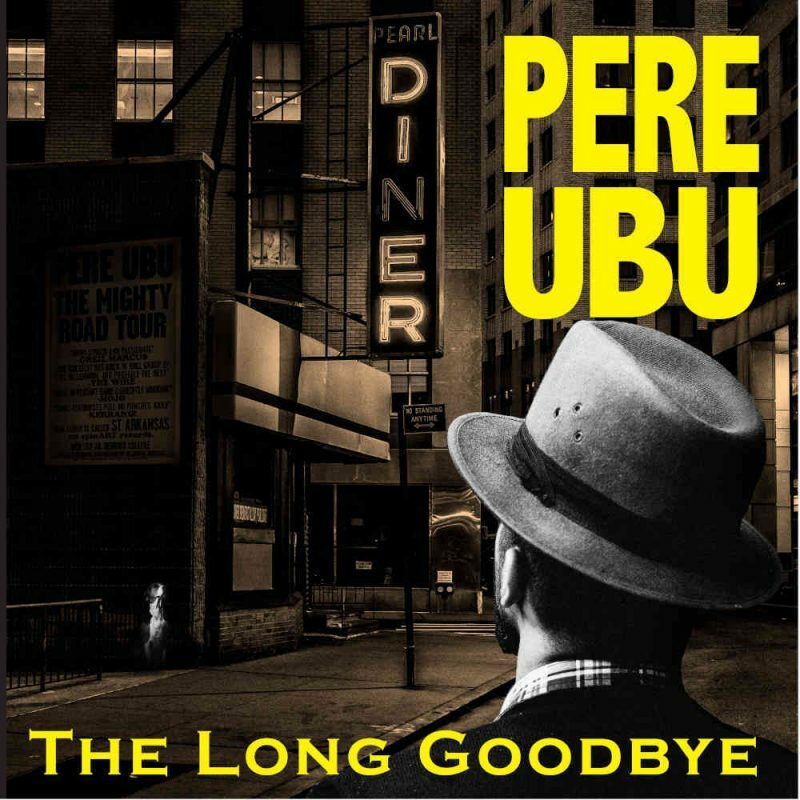 Pere Ubu unveil their new album, THE LONG GOODBYE, nearly two years after their previous record for Cherry Red, 20 Years In A Montana Missile Silo. 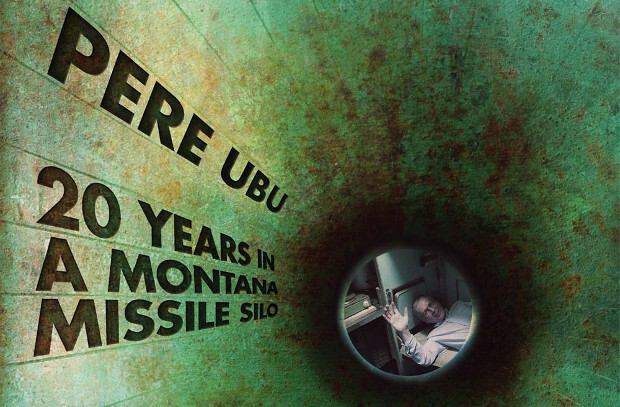 20 Years In A Montana Missile Silo – the brand new album from Pere Ubu is out this Friday! Here it is folks! 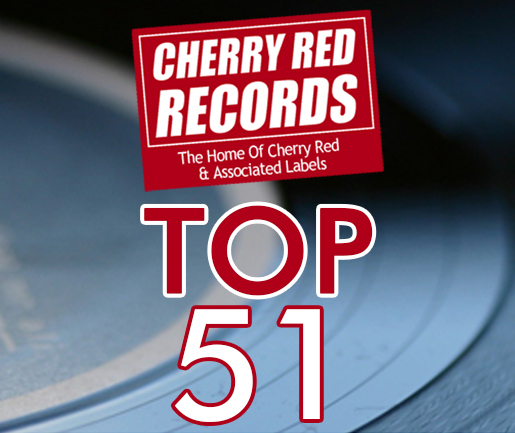 Our freshly compiled all new Top 51 Cherry Red chart of best sellers! 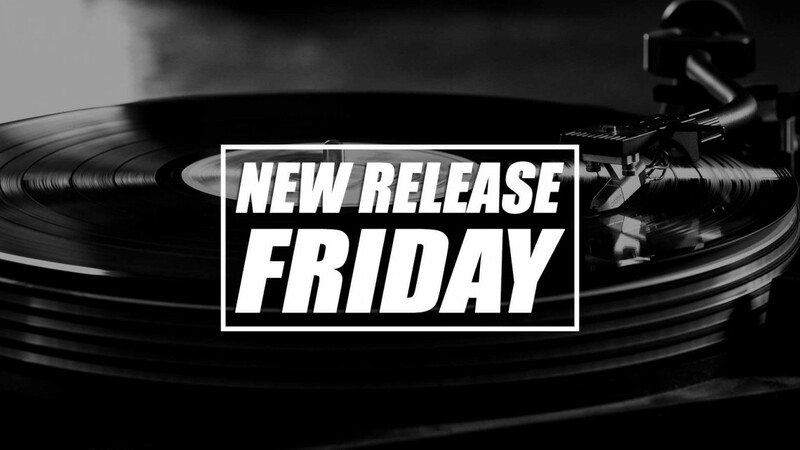 It’s the last New Release Friday of September and we have no fewer than eighteen new releases, reissues and box sets out today!